Trek along the world's most iconic man-made structure with Highland Hospice! Join us on a majestic 9 day trekking adventure and conquer the twists, turns, steps and slopes of this formidable fortification - the famous Great Wall. As we trek along this iconic Wonder of the World, we’ll cross ancient watch towers and battlement stations to witness magnificent panoramas of luscious, rolling green hills as far as the eye can see! 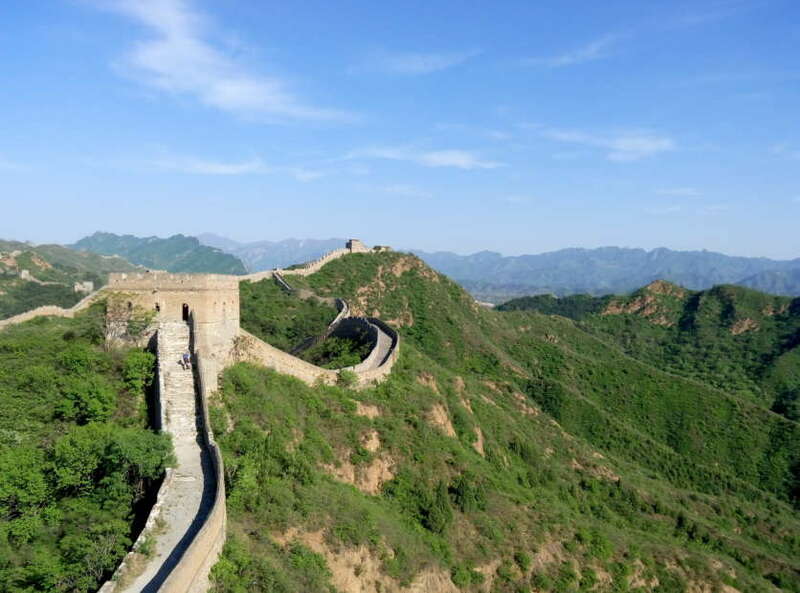 We’ll climb the iconic Heavenly Ladder and help rebuild part of the wall, a unique privilege exclusive to Global Adventure Challenges, whilst immersing ourselves in stunning scenery and Chinese culture. You’ll also have the opportunity to explore Beijing, China’s capital where ancient and modern meet, on a free day so why not visit iconic landmarks such as the Forbidden City, Temple of Heaven and the famous Tiananmen Square to name a few. There is a registration fee of £299, which is non-refundable. There are then two options of Fundraising £2,700 and Self-funding £1,350 + £250 airport tax . Contact Katie Gibb k.gibb@highlandhospice.org.uk at Highland Hospice for more details. Adult 25 Mile £22.50; Other Routes £18.00; 12-17 £10.00; Under 12 Free. Prices vary. See event website for details. £75 for a team of 6. We need to raise over £7,000 every day to support the delivery of Hospice services across the Highlands. You can make a donation by following one of the links below to our JustGiving page.